JERUSALEM: Israel said its security cabinet on Sunday decided to withhold $138 million (122 million euros) in tax transfers to the Palestinian Authority over its payments to prisoners jailed for attacks on Israelis. US President Donald Trump's White House is expected to release its long-awaited peace plan later this year that the Palestinians believe will be blatantly biased in favour of Israel. The Palestinians cut off contact with the White House after Trump's 2017 declaration of Jerusalem as Israel's capital. "The occupation government is seeking to destroy the national authority in partnership with the US administration of Donald Trump," Majdalani said in a statement. Israel collects around $127 million a month in customs duties levied on goods destined for Palestinian markets that transit through Israeli ports, and then transfers the money to the PA. 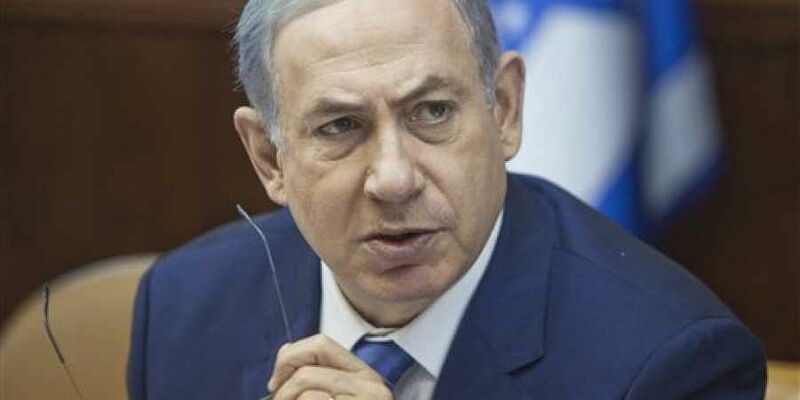 Earlier Sunday, Netanyahu said "today I will submit for cabinet approval the (legislation on) deducting of the terrorists' salaries from the Palestinian Authority funds." "Security officials will brief the cabinet on the scope of the funds. This is an important law which we have advanced, and today we will pass it exactly as I promised." The $138 million will likely be deducted incrementally over a 12-month period, according to local media reports. Sponsors of the July law on Palestinian funds wrote at the time that the PA paid around $330 million a year to prisoners and their families, or seven percent of its budget. The Palestinians have already facing a cut of more than $500 million in annual aid by Trump's administration, mostly to the UN agency for Palestinian refugees. The Palestinian Authority also said in January it will refuse all further US government aid for fear of lawsuits over alleged support for terrorism due to a recently passed US law.